Post-secondary and graduate students can apply for a work placement. View a posting/internship on our job board above to assess whether or not you meet the requirements for the position. Follow the application instructions described in the job posting. After sending your application, you will receive an automatic email message ensuring you that we have received your application. Applications will be assessed and short-listed. Only selected applicants will be contacted for information on further steps after the closing date. After the interview and the selection of a successful candidate, all applicants will be contacted by MSF to be advised that the position has been filled. 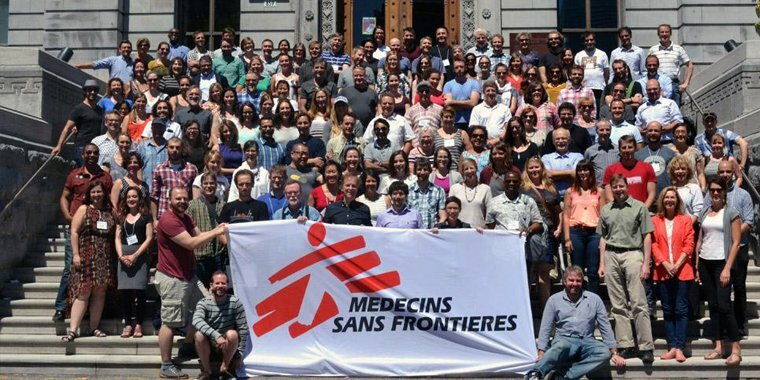 All advertised positions and internships in the MSF Canada offices are posted on this job board and updated daily. Applications will only be assessed after the closing date. If you do not see an opportunity on the board, please check back at a later date to apply for a specific position. We do not respond to or treat general applications and we do not keep general applications on file. Please follow exact instructions provided in each job posting.